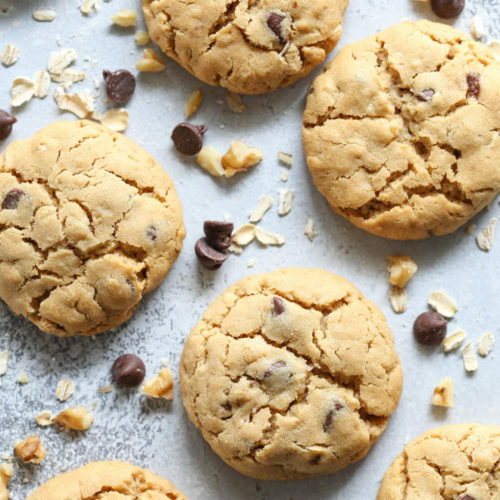 While lots of of other things— like air, steam, and yeast— also help give baked goods their lift, today we’re going to focus on chemical leaveners. Specifically, baking soda and baking powder. Both, when used correctly in a recipe, produce carbon dioxide within the structure of a cake or cookie and causes rise. Carbon dioxide is produced in baked goods when an acid and a base come together with water. Many baking ingredients are naturally acidic— like citrus, buttermilk, yogurt, sour cream, vinegar, molasses, honey, chocolate, etc. Baking soda (aka sodium bicarbonate) is a base and reacts with those ingredients to leaven your baked goods. 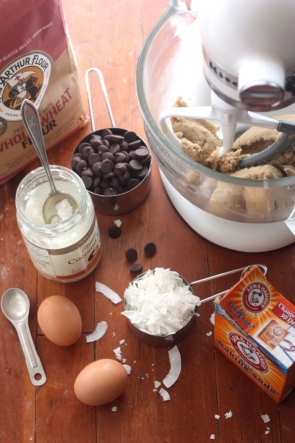 Baking soda needs an acid present in the recipe in order to work, so you’ll most often see it used in recipes like these easy buttermilk biscuits or chocolate sour cream cake. If carbon dioxide needs both an acid and base, why not just create a leavener with both? Well, that’s how we got baking powder. Baking powder contains baking soda, an acid like cream of tartar, and cornstarch to absorb moisture in the air. A baking powder made from strictly baking soda, cream of tartar and cornstarch is a “single-acting” baking powder. Which means that it gives off carbon dioxide just once when mixed with a liquid. 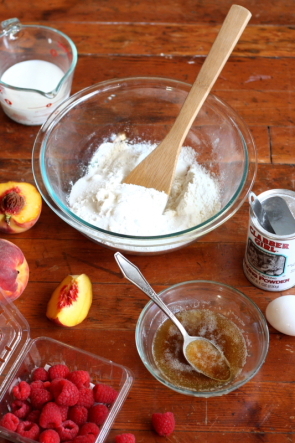 Most baking powders are “double-acting”, meaning that they also contain another acid that reacts when heated and give baked goods another lift in the oven. Recipes using just baking powder do not have an acid, like these fairy rolls or strawberry banana muffins. Recipes that call for both baking soda and baking powder have some acid, but not enough to react with the baking soda and so baking powder is used to pick up the slack. 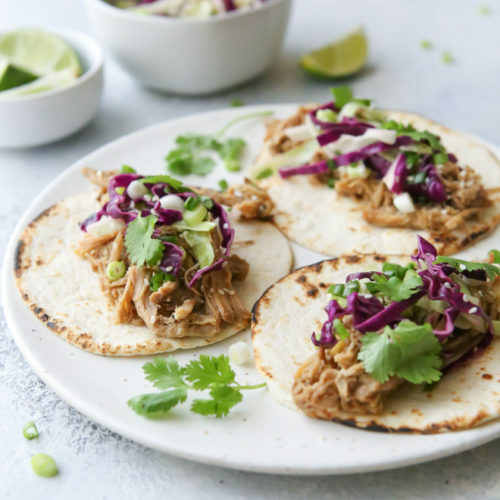 If you find yourself without the chemical leavener called for in a recipe, use these conversions for substituting. They’re not perfect substitutes but will work in a pinch. 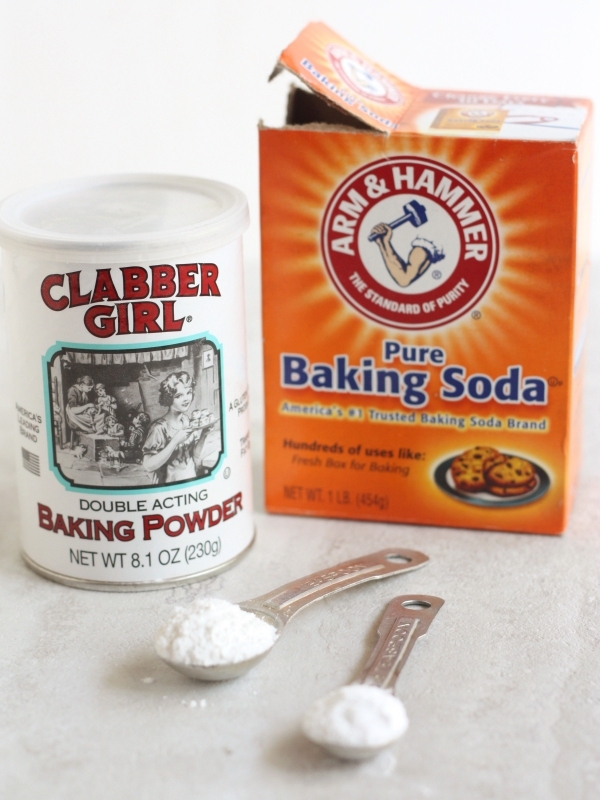 >> For baking soda: Substitute 1 part baking soda with 3 parts baking powder. 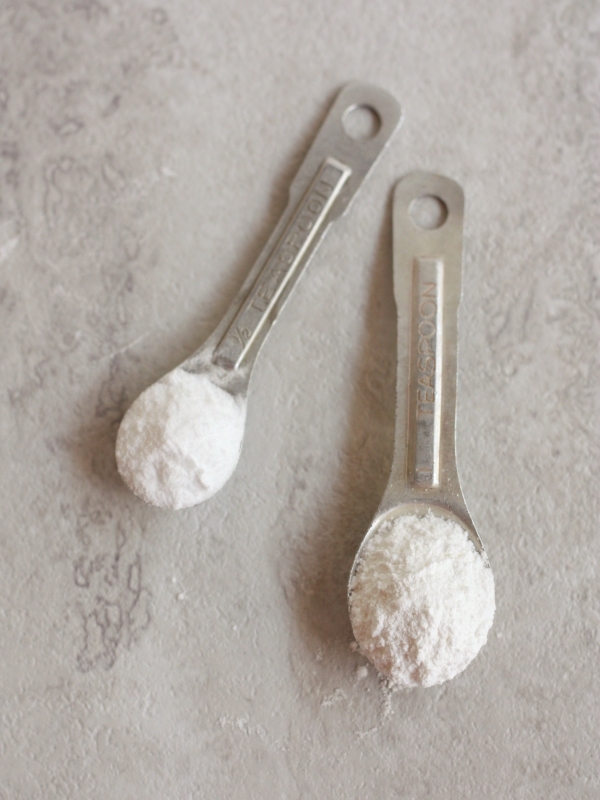 >> For baking powder: Make your own with 2 parts cornstarch + 1 part baking soda. Ha ha! Oh, this makes me laugh. Years ago, right after we met, my husband made a loaf of corn bread and gave me a bunch for the next few days. It looked beautiful and I was quite impressed until I took a bite and my head almost caved in. Bitter and salty! He admitted it wasn’t good, but he double checked his recipe and was sure he had measured everything correctly. For years we speculated about that horrid cornbread, wondering what went wrong. Then one day we decided to do a dual cornbread project, with each of us making a different kind at the same time. I got out all the stuff and we got started. Halfway through, he was completely confused and wanting to know why his recipe said baking powder AND baking soda since they’re the same thing. Holy moly, mystery solved. 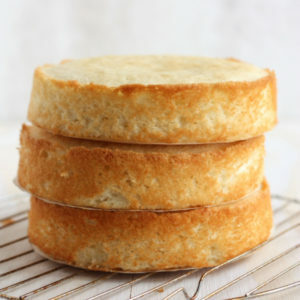 He had used some outrageous amount of baking soda in that horrid cornbread, not knowing it was two different things! HA! What a scream. Anyway, this is an excellent post. 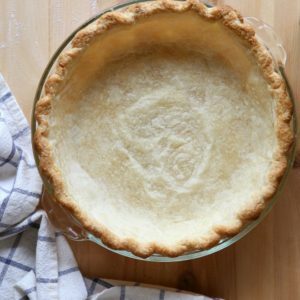 It can be a little tricky getting the hang of substituting ingredients and getting the leavening right, so it’s good to have a thorough explanation. Thanks! That is crazy that you can substitute…I did not know that! Thanks Analise. 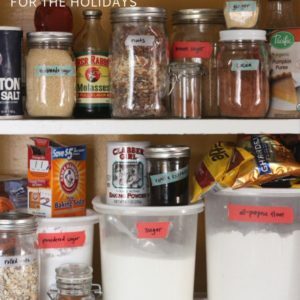 If one is using Kifer as the yogurt in a cornbread recipe, does it affect the amount of baking soda to be used (in addition to the baking powder called for), and if so how much baking soda in relation to baking powder. I don’t have any experience baking with Kifer, sorry!